Have a trading related question but you could not find an answer anywhere? Send it to us. We may not have all the answers to your questions. We will try our best to give you a hand. 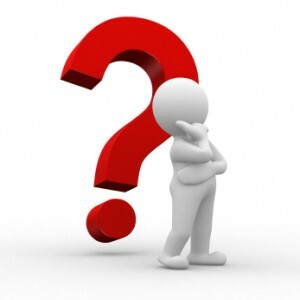 General questions related to trading is best posted in our forum general trading area. If is more likely you get some answers from our more experienced members. Open discussion is encouraged. Our trading questions answer service has been a huge success over the years but as Mr. Chan has to focus on running his funds, he now has much less time to spend on answering individual emails. Nonetheless, you can submit your trading related questions here. We will still try our best to help out.